 At Agave Foot, our team is one of our greatest assets. ​Dr. Couch is a podiatric surgeon and member of the Arizona and American Podiatric Medical Associations. She has been practicing in the Phoenix - Metro Area since 2001. Dr. Lernor is Board Certified with Certificate of Added Qualification in Amputation Prevention and Wound Care by the American Board of Podiatric Medicine and Board Qualified in Foot Surgery by the American Board of Foot and Ankle Surgery. 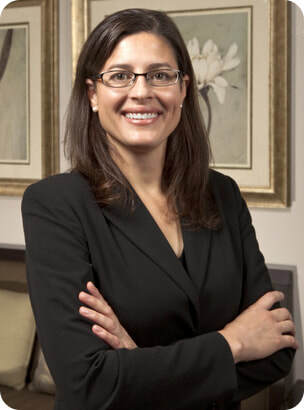 Her professional affiliations include the Arizona Podiatric Medical Association, American Podiatric Medical Association, American College of Foot and Ankle Surgeons, American College of Foot and Ankle Orthopedics and Medicine, American Professional Wound Care Association and American Association for Women Podiatrists.